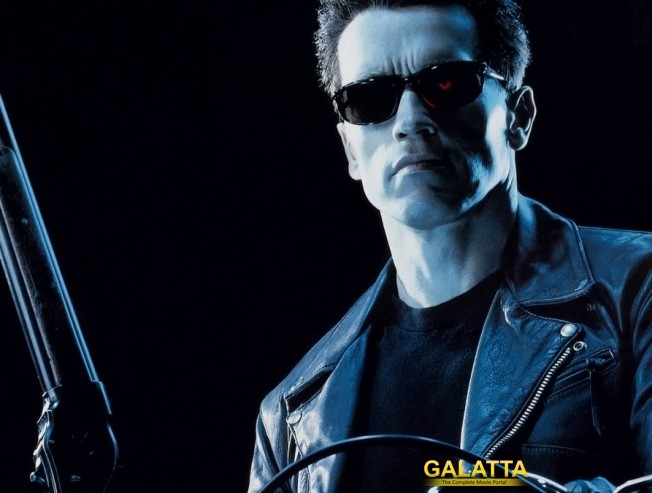 The sixth Terminator film in the franchise is in making now! The series could never be complete without Arnold Schwarzenegger and the crew has hired him already to play the cyborg one more time. A surprise addition is Linda Hamilton who played Sarah Connor in the most popular film in the entire series, Terminator 2 Judgment Day. As expected, director James Cameroon is not going to direct the film but will be part of the production process. The new Terminator movie is also being scripted in such a way that it is a direct sequel to the Terminator 2 and ignore all the movies that got released so far.